NEW YORK – April 30, 2014 – Los Angeles and New York were not enough!Syfy and The Asylum today announced that yet another city will be devoured by flying sharks when the new Original MovieSharknado 3 premieres on Syfy in Summer 2015. But which city will it be…? This latest installment in the global pop culture sensation will once again be produced by The Asylum. Sharknado 2: The Second One, starring Ian Ziering, Tara Reid, Vivica A. 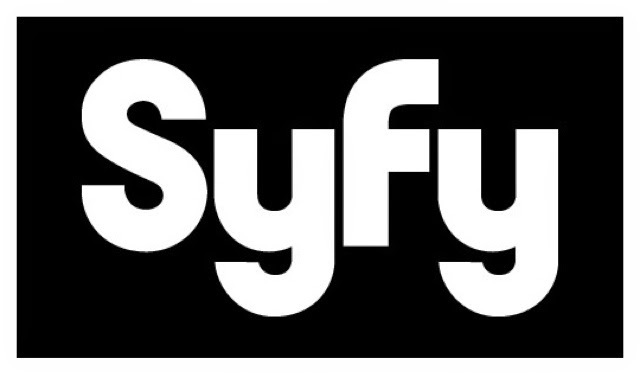 Fox, Mark McGrath, Kari Wuhrer and Judah Friedlander, and directed by Anthony C. Ferrante, will premiere on SyfyWednesday, July 30 at 9PM (ET/PT). In Sharknado 2, a freak weather system turns its deadly fury on New York City, unleashing a Sharknado on the population and its most cherished, iconic sites – and only Fin (Ian Ziering) and April (Tara Reid) can save the Big Apple. And what will happen in Sharknado 3…?